Coming May 18, 2019. Fàilte gu Alba! (translation: Welcome to Scotland, in Scottish Gaelic). 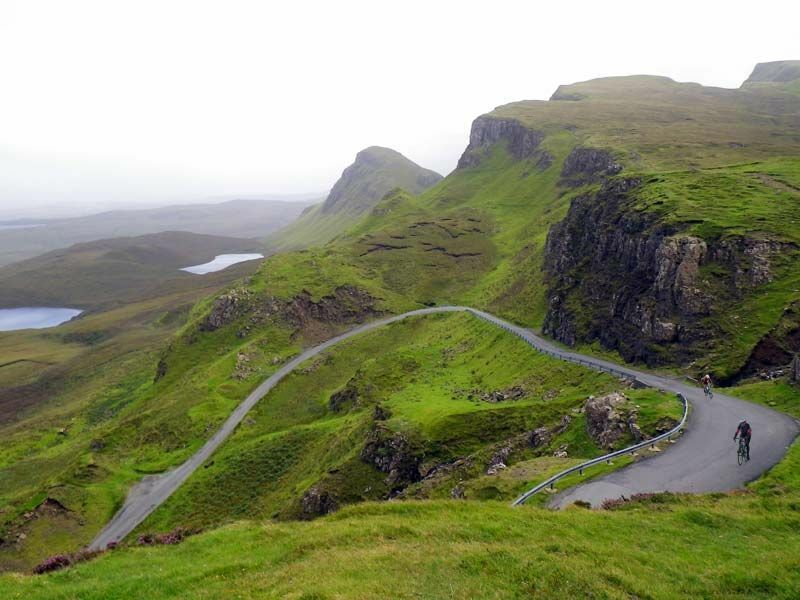 Join Wilderness Scotland for their women’s only Road Cycling Skye and the Inner Hebrides tour. This 7 day adventure takes you through the islands close to Scotland’s West Coast with breathtaking vistas of the sea, countryside, and peninsulas with a couple of ferry rides thrown in to add to the experience. Expect to cycle from 21 to 43 miles per day on quiet, easy graded island and Highland roads, visiting castles, quaint villages, local eateries, and since it’s Scotland, even a tour of Talisker Distillery for a wee dram! Cycling through the islands with a small group of women with Wilderness Scotland!